Celebrating the 50th Anniversary of its Boxer engine, Subaru is introducing a Forester Special Edition. Based on the XC Premium trim, only 100 units of the Special Edition model will be made, each featuring £1,500 of additional equipment at no extra cost. Unique features include Hunter Green Metallic Paint, front, side and rear under guards, wheel arch extensions and stainless steel cargo step panel as well as Special Edition brown leather seats with brown leather interior door grips, centre armrest and centre panel uprights. 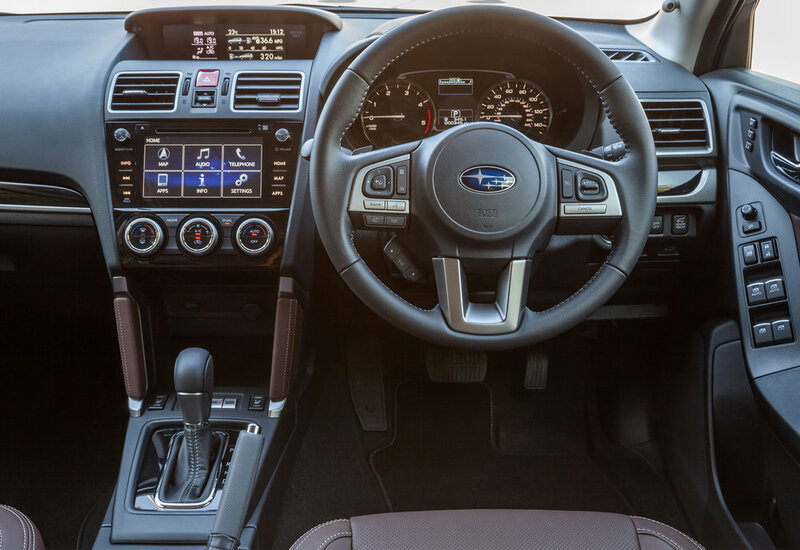 There’s also Subaru Starlink; a 7.0-inch touchscreen infotainment, connectivity and navigation system, Hill Descent Control (HDC), X-Mode system - which intelligently manages the car’s power and torque, brakes and drivetrain to maintain traction on even the most slippery surfaces. On sale from September 1, the Subaru Forester Special Edition will be priced at £29,995 for the petrol Lineartronic and £31,495 for the diesel.